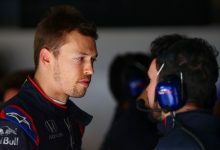 Japanese Grand Prix – Buoyed by their quicker-than-expected pace at the Russian Grand Prix, Red Bull are aiming for a podium finish at Suzuka. 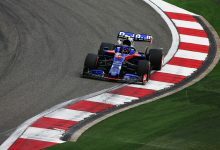 Red Bull were forced to start from the back of the grid for the Russian Grand Prix after taking new power unit components, putting them out of contention for the podium. 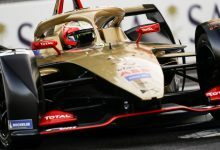 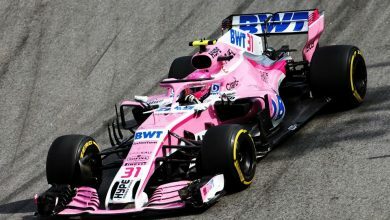 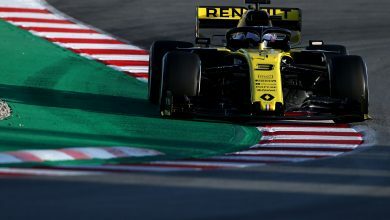 The team took the penalties in order to install more reliable ‘spec B’ Renault power units, opting to save the faster ‘spec C’ power units for circuits where they were expecting to be more competitive. 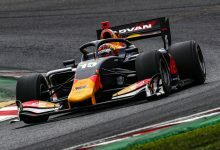 However, Daniel Ricciardo says that Red Bull were “encouraged” by how close they were to the ultimate pace in qualifying and the race, making them even more optimistic for the race at Suzuka, at circuit which Red Bull should prefer. 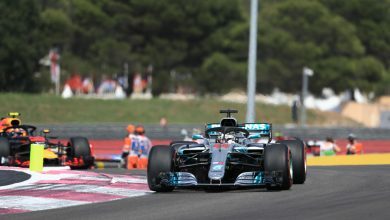 “Our pace in Russia was encouraging and although Mercedes look really strong on any layout, and I think they will be for the rest of the year, we look pretty close to Ferrari,” said Ricciardo. 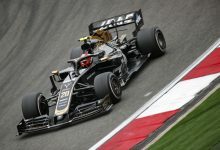 Max Verstappen agreed, highlighting the first sector as a strong one for the RB14: “We have been successful in Japan in the past, so I’m really looking forward to going back and hopefully achieving a good result for the team. 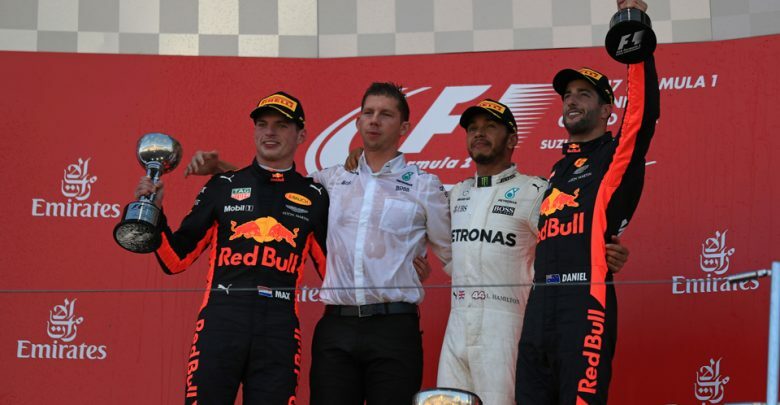 Verstappen and Ricciardo finished second and third at last year’s Japanese Grand Prix, although they were aided by a lap four retirement from Sebastian Vettel, as well as gearbox penalties for Valtteri Bottas and Kimi Raikkonen.